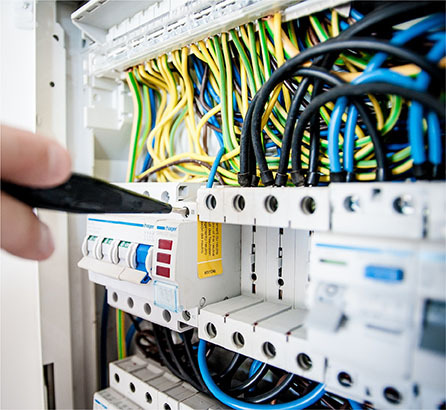 Our core business is the design and in house manufacture of premium power control and switchboard solutions. Ancillary to this task, our expertise in electrical engineering and design is available to you through our consultancy service. 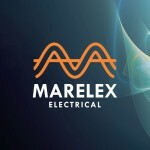 From one off CAD drawings, to full on site inspections and energy audits, we are ready and able to help. Our intention is to foster enduring, meaningful and productive relationships with our clients and to this extent, the full gamut of our skill, experience and expertise is immediately available to you on request.